tip: please visit the referenced links within this post. they’re super interesting. “What goes better with an intense snack than an intense film? Eat this. Watch this.” uttered the late Phil Hartman to an unsuspecting UK television audience in 1993. What followed was a 40 second visual assault on the senses as Hartman instructs the ‘Golden Wonder Pot TV’ network to “hit the max”. From within the confines of a neon, multi-coloured television studio, the fictional broadcaster attacks the unsuspecting viewers eyes with a barrage of aggressive, rapid cuts of neon computer graphics, glitches, text, 3D renders and film footage. So expeditious, and bellicose was the strobe effect from the cutting speed that reports of viewers suffering seizures flooded the Advertising Standards Agency. 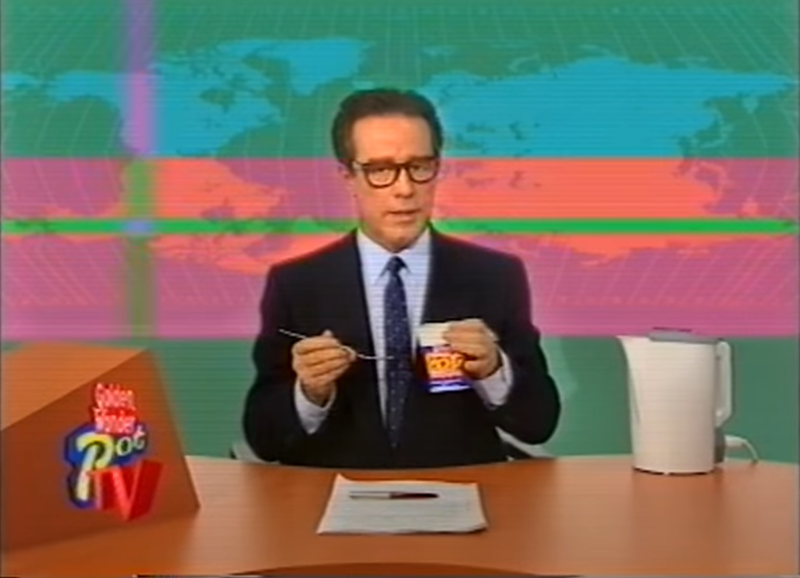 Golden Wonder, the company behind the Pot Noodle snack being advertised, responded by producing a second version of the same advert, only this time with the cut speed of the computer graphics slowed down in the hopes this would smooth over the furore generated at the time. The re-edit proved to be unsatisfactory to the Advertising Standards Agency and sadly the advert was canned and banned. The early 1990’s was very much a time of experimentation and exploration of new boundaries both within the electronic music and technology industries. The acid house music movement of the late 1980’s was ever-changing and had fragmented in to a wide range of sounds and styles. Most prolific of which was the UK rave scene. Early UK rave tracks, lead by pioneers of the likes of Carl Cox, Joey Beltram and Richard D James (to randomly name but a very select few) produced music with fast, cutting breakbeats and electronic bleeps and squelches at rapid, urgent tempos. The sound at the time was very much anything goes. Lofty, Chicago house pianos would meet with time-stretched vocals, furious synth stabs and stinging breakbeats. The music was fast, pumping. The likes of which the music world had never heard before, and for the mainstream listener at least, was unsure quite how to embrace it. Experimental sounds would form a perfect marriage with experimental technology. For the early part of the 1990’s was a time where slow, monolithic, ageing terminals would receive a sudden shot of technological adrenaline. A new wave of personal computers and digital workstations were trickling on to the market. The technological impossible was becoming affordable and available to home users. At the other end of the spectrum, new generations of terminals from the likes of Silicon Graphics et al, were making their way to studios, enabling them to produce wonderful, believable visuals such as those seen in Jurassic Park for example. It was during this initial period of new technology flooding the market that a new wave of music videos began to surface. Short, experimental abstract music videos had arrived featuring bizarre, new shapes and forms entwined like creeping ivy to a pulsating rave soundtrack. The rave scene would quickly become the catalyst for this style of video to hit the mainstream. For as promoters put on bigger and more elaborate parties, so the requirement became that the events should be filmed and sold as a memento of the evening. It would not be unusual to attend an event (or rave) to find a smattering of staff carrying camcorders working their way through the crowds of sweaty ravers. In the weeks that followed the event you would be able to call in to your local record shop and purchase multi-cassette packs of soundboard recordings from the event. This would now be accompanied by an official video recording that would usually comprise three segments. The opening credits, along with footage of sound stages and equipment being set up. The main event, featuring footage of the crowds and close up’s of the DJ’s and stage dancers. Finally the video would close with the house lights coming up and gurning ravers exiting the building to the sounds of an overdubbed chill out track or piano house tune. 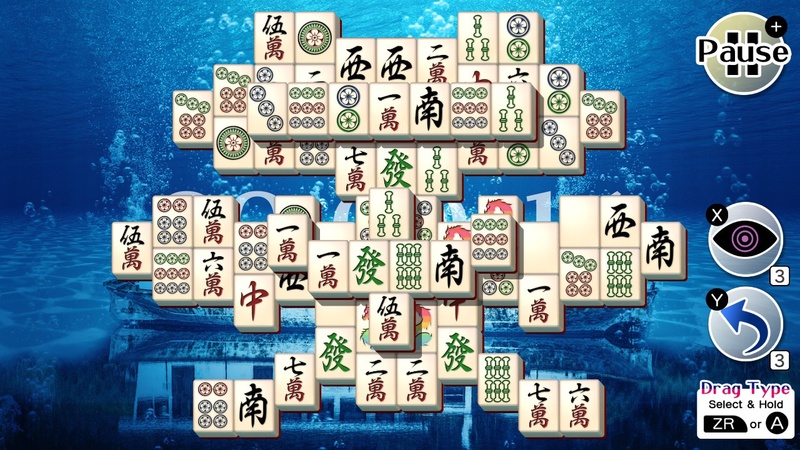 It is during the main segment of these videos that you would usually find live footage rapidly cut in to wild computer graphics. Usually from the graphics created for wall projections used at the event. It is here that we would see this vivid, urgent, abstract imagery that proved to be such an inspiration to the likes of the advertising agency behind the Golden Wonder Pot TV commercial. Indeed it would become even bigger, and more prominent with the arrival of the Mind’s Eye series. You may not know this, but you are likely already familiar with the Mind’s Eye. Released in 1990, the first title in the series, The Mind’s Eye: A Computer Animation Odyssey would rack up home video sales in excess of 12 million and become an RIAA certified multi-platinum hit. Two years later, the sequel Beyond The Mind’s Eye became yet another multi-platinum hit. This time attracting a musical score by Jan Hammer. More interestingly, sequences from this video were used in the early 1990’s cyberspace-championing film The Lawnmower Man. Perhaps the most well-known entry in the series, Gate To The Mind’s Eye arrived in 1994. A series now famed for it’s groundbreaking visuals and magisterial pure techno soundtracks, this third entry in the series would feature an incredible accompanying score by Thomas Dolby. It was this series that (in my personal belief) influenced the likes of the Star Trek: The Next Generation opening credits, and the 1998 trance hit Embracing The Sunshine by Brian Transeau (aka BT). The final entry in the Mind’s Eye series arrived in the Summer of 1996 titled Odyssey In To The Mind’s Eye and featured CGI sequences that were used in Johnny Mnemonic and the video game Echo: The Tides Of Time by SEGA. Such was the popularity and far-reaching impact of the Mind’s Eye series, that it became a brand and spawned several spin off Mind’s Eye Presents… titles right up until the turn of the millennium. Yet even when the Mind’s Eye series was but a mere twinkle in director Jan Nickman’s (mind’s) eye, Europe and North America were not the only continents to fall under the ethereal spell of the computer graphics video. 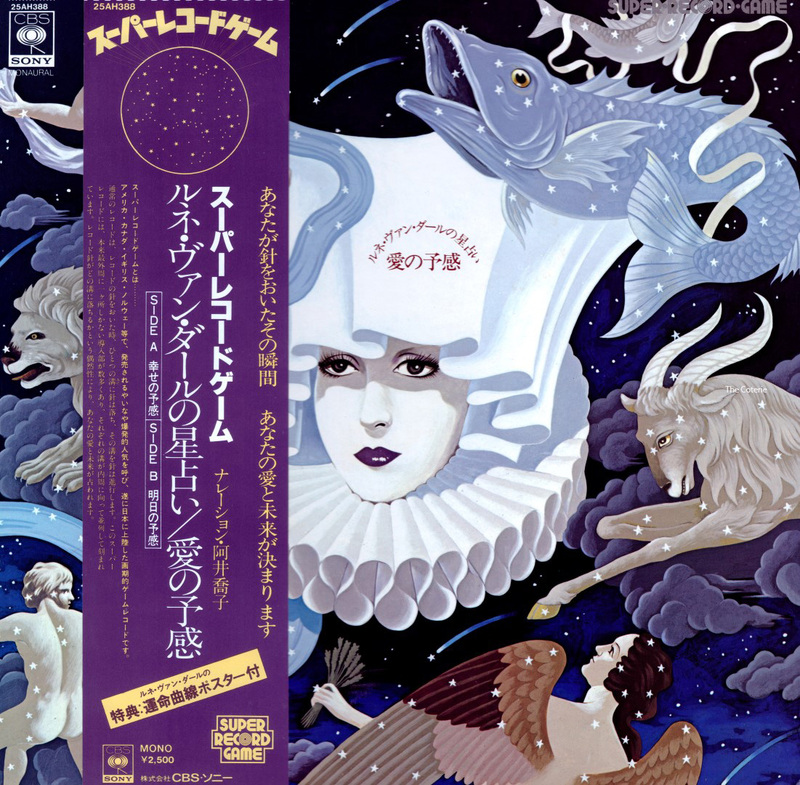 Long before, musicians and graphics artists in Japan were releasing their own material that would eventually reach the shores of the United Kingdom in 1992. This was the age, of Cyberdelia. The new wave of graphic productions was allegedly born from the ambient electronic spirituality scene. Programmers and musicians have long been experimenting in order to push boundaries. This new, powerful technology was embraced by those seeking to connect with it on a spiritual and neurological plateau. Christopher Currell had previously worked on rhythm arrangements & digital guitar for Michael Jackson’s 1987 BAD album and world tour. Currell had also worked with numerous legends of music but always held a strong focus towards pushing and promoting the evolution of what is possible within the world of electronic music. Particularly the connection between sound and the human spirit. Currell would be the perfect candidate to join the team behind a new project entitled Virtual Drug Ecstasy completed in 1991 and released on March 21st 1992 by Pony Canyon. The project promised to bring together a talented team of creators that wanted to bring to life an incredibly ambitious plan. Not only would Virtual Drug Ecstasy utilise the most powerful editing and rendering suites available at the time, but the entire project would be designed to be viewed in prismatic diffraction 3D. Prismatic diffraction glasses alter your vision to give a pseudo-kaleidoscopic prism, or flared effect. You may well have experienced diffractive 3D before. Most likely you would have come across these particular glasses as a cover mount on a comic book, or perhaps given away with a magazine or other entertainment product. Usually to view a poster, or a record or CD sleeve. Think of looking at a television screen through a cut glass tumbler and you’ve got a rough idea of the initial, raw effect. 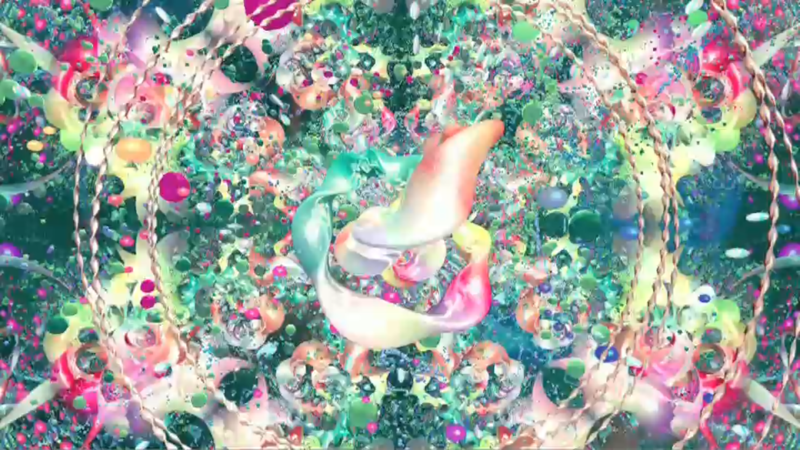 The project would combine advanced computer graphics synced to new and experimental techno and ambient music with the strict requirement of being entirely believable throughout the run time in diffractive 3D. Although limited to just 5000 copies on both Laserdisc and VHS formats, Virtual Drug Ecstacy was an immediate hit in Japan. Before 1992 was over Pony Canyon would release a further three titles under the Virtual Drug moniker. Virtual Drug Trance, Nature’s Ecstacy-Flower/Wave and Flash/Zone were all successful titles. Trance would follow in the footsteps of it’s predecessor remaining much of a muchness. However Nature’s Ecstacy-Flower/Wave and Flash/Zone would take on a different approach with one side of a Laserdisc featuring a more downbeat tone and the flip side presenting a more intense and upbeat vibe. Aural and visual characteristics now had more of an emphasis on ambient soundscapes, natural and environmental photography as opposed to acidic, raw and unnerving breakbeats triggering retina-shattering neon visuals, as was so much in favour with the titles that came before it. Prism Lesiure was a UK entertainment label that primarily focused on budget album reissues and music compilations. The company also branched out in to other entertainment mediums including video. Prism Lesiure was well-known for picking up anything and everything available, wrapping it up in budget packaging and tossing it on shelves for sale. The company would go on to do rather well from this practice. I believe they ceased trading in 2007, however Companies House records show them still active, so I’m unsure if they are still around. 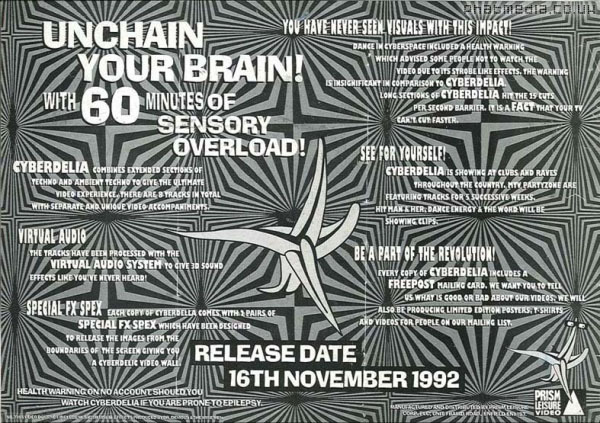 Virtual Drug Ecstacy was picked up by Prism Lesiure from Pony Canyon for rebranding and distribution in the UK under the title VR Cyberdelia and was released on VHS cassette on November 16th 1992. The video cassette shipped complete with a pair of ‘Special FX Spex’ and promised to ‘Unchain your brain with 60 minutes of sensory overload!’. 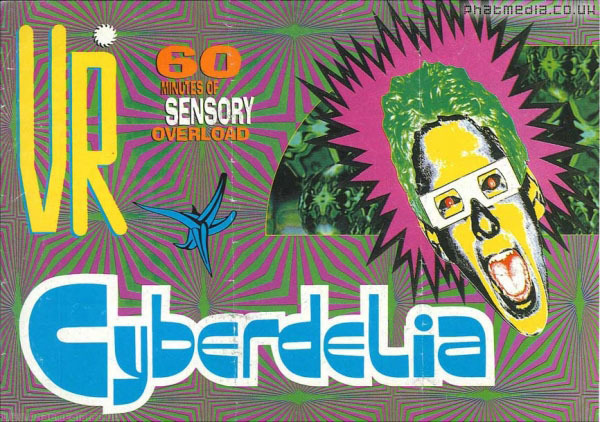 VR Cyberdelia proved to be an underground hit. I’m unsure as to how many copies were actually produced, however copies for sale today appear to be somewhat thin on the ground. This is likely down to them either being discarded or just suffering from tape rot over the last 25 years. What is important to note here is the way the product has been marketed in the UK. Looking at the promotional flyer it appears the product is geared more toward the burgeoning UK rave music scene, with promises of sensory overload, unchained brains and virtual worlds. The language used, feels, in my opinion, geared towards ravers arriving home in the early hours, worse for wear and beginning to come down from a night out with graphics and themes that go hand in hand with visuals surrounding that scene at the time. This is in stark contrast to the rather pretty, almost tribal art present on the Japanese Virtual Drug pressings. I can understand why Prism Lesiure re-titled the product. At a time where not much would escape the censors eye in the UK, anything with the word drug in the title would likely be collared for severe scrutiny. Especially so when you throw in the rave music element and submit it to a board of censors who were already scissor and ban hammer happy alongside a Conservative government who would introduce the Criminal Justice Bill in 1994. A bill which single-handedly attempted to destroy the UK rave music scene. The bill was for the most part a success despite initial resistance. Free parties are still held to this day, but the music scene itself would fracture, eventually becoming the multi-fragmented and enormously successful business it is today. It was around the same time that interest in commercial feature length music and computer graphics videos began to wane. Yet still titles such as those in the aforementioned Mind’s Eye series were still being produced. It would be business as usual over at Pony Canyon, and Japan, where interest was still high and the Virtual Drug titles were now marketed more as technical demos and spiritual experiments despite the drug moniker they retained. Christopher Currell completed both Virtual Drug Ecstacy and Trance but would not be a part of the team for the titles that followed. Prior to the third release in the Virtual Drug series, a Club Remix CD was released containing the audio from the series to date alongside a couple of exclusive previously unreleased tracks. Currell continued to excel in an already incredibly successful career. He is currently working on a new project entitled ishwish investigating quantum holography and PCAR (phase-conjugate-adaptive-resonance). You’d be forgiven for wondering what the heck it’s all about, but quantum holography makes for some interesting reading, especially in regards to its importance within the field of science. The bulk of the Virtual Drug team would remain intact, headed by director Shigeo Ishi. 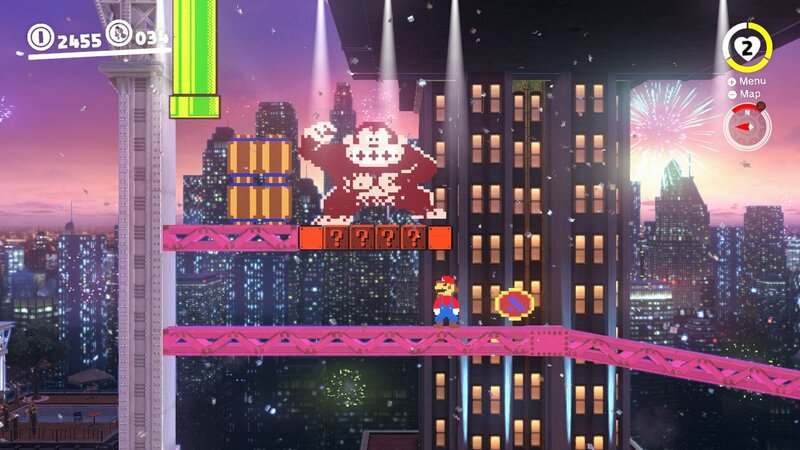 The series would also keep pace with current technology. Gone were the VHS cassette and Laserdisc formats, replaced with DVD for the release of Virtual Drug 2000 and Joy in 2003. Prior to these two releases, Pony Canyon re-released Ecstasy and Trance on DVD in 2001 in remixed, updated editions. According to the blurb (as I have not watched these releases), while the visuals and audio have been remixed and updated, the DVD’s still ship with packed in refractive 3D glasses. This is also the case for Virtual Drug 2000 and Joy which both ship with 3D glasses. You’d be forgiven for thinking what could possibly be next? This bizarre, cold, neon world of drug-fuelled, technology-laced fractious marvelment has kept pace for as long as the means to create such productions have been available. From early technological achievements like Computer Dreams (1988), to Williams Electronics arcade video game Star Rider (1983) and even the incredibly early works Matrix III (1972) and An Optical Poem (1938!). So what next? Well, Pony Canyon has already released it’s first Blu Ray high definition Virtual Drug title. 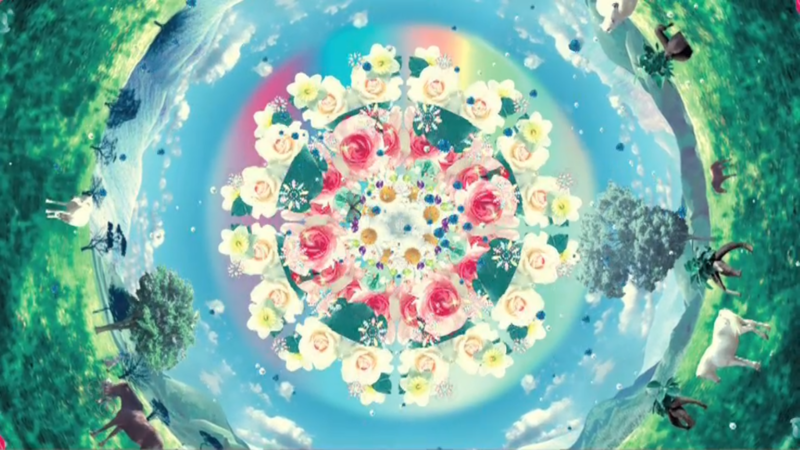 The divine, beautiful, blossoming techno wonder Altovision by Katsuki Tanaka, released in 2011. Though the Virtual Drug line of releases has been quiet since and I am unable to find any information on new works emerging under the moniker. However there are plenty of other artists out there pushing boundaries just like the pioneers that have gone before them. Disturbingly a recent trend has seen a shift away from the visual side of these productions and more toward audio and neurological areas, or specifically binaural beats and digital drugs. In my opinion I think this is a shift too far away from what demonstration videos are all about and thus I acknowledge them but ultimately dismiss their appropriation. Of more interest to me, and where I can see the next wave of these demonstration shorts heading, is the world of virtual reality. With current technology much more powerful, cheaper and ultimately easily accessible to home users, I feel that this is the next logical step. Ultra high resolution (5, 8, even 12k and beyond) augmented and virtual worlds with additional sensory elements. Indeed such worlds do exist in 4K, albeit in a basic form. Perhaps even bio-connected retinal and neurological components may be introduced in the not too distant future? Essentially what I am saying is that as long as there is scope for the platforms on which these demonstrations are produced to evolve, then there will always be a new wave of material made available. Always someone curious, and wickedly talented, to push those boundaries ever further. Perhaps there is life in the old Virtual Drug dog yet? Perhaps, it is a series that will have no end? The possibilities, and in some aspects, realities, are truly endless.